Yes, when you are deciding on the perfect person to get married to there are a number of factors that you must consider. There is nothing wrong with considering these factors as Allah has Himself asked us to properly consider all options before we enter into Muslim marriage. This is because marriage is one of the most loved, sacred and pure relationships in the eyes of Allah and he has recommended it for all of us. Allah knows and accepts that we are all different and to find a person you want to live the rest of your life with is not only challenging but also one that requires extreme thought. So we as Muslims are allowed to go through all the factors of choosing for ourselves the perfect spouse. There is a tradition of the Prophet in which he tells all Muslims to marry the person who has wealth, beauty, respect and most of all faith. Faith corresponds to deen and we must make it our top priority to marry the person who is close to Allah as much as we are. Even if we are not as religious we must find someone who has a greater level of faith than us so that we can learn from them when we live with them. Marriage involves a lot of emotions, love, sacrifice, patience and selflessness as well as compromise but this is all possible from both the Muslim husband and the Muslim wife only when both have faith and have the love of Allah close in their hearts. 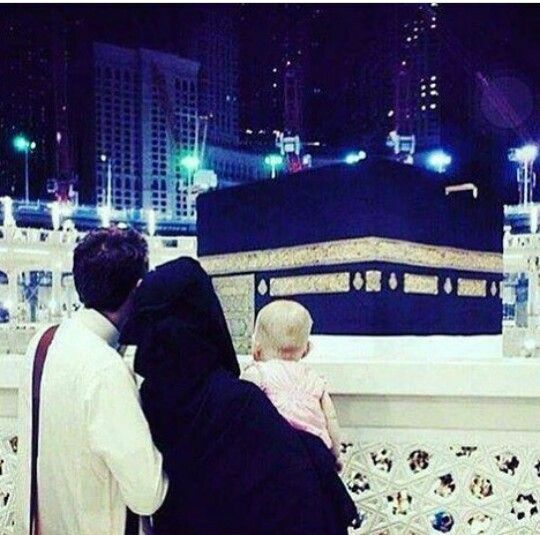 If we have the trust in Allah and believe that He is the One and Only Being, the One who can bless our marriage, who can make us love each other and who can help us fight the shaitaan, then indeed we have found the person we can spend the rest of our lives with. Beauty may fade one day and wealth is a thing that can come and go but faith is something so strong that it cannot be shaken easily. That is why it is important for us as Muslims to look to marry the person of faith, the deendaar, who we can look upto to follow or rather walk with towards the path of Allah and InshaAllah walk with them towards paradise.